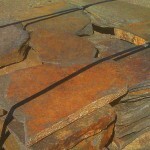 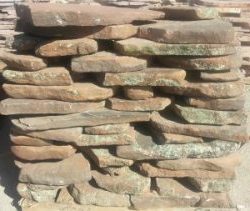 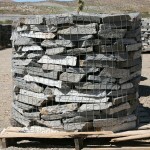 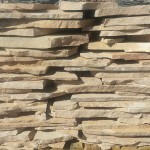 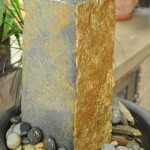 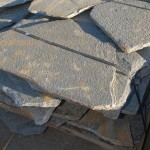 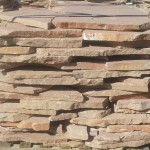 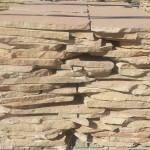 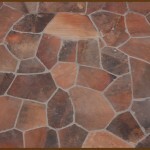 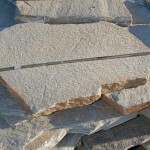 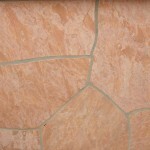 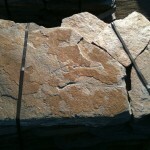 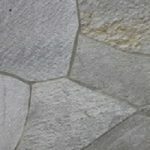 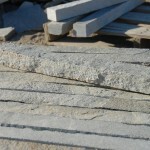 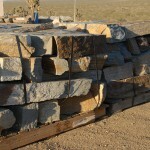 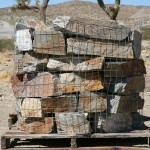 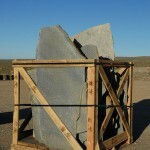 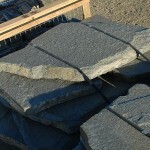 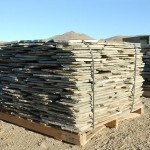 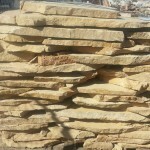 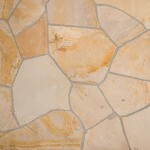 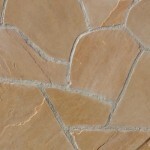 Arizona flagstone is available in many colors as shown below. 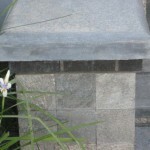 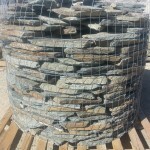 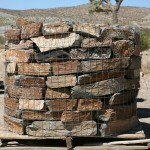 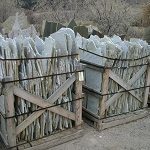 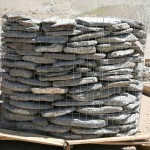 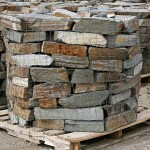 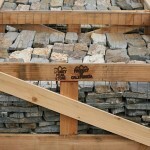 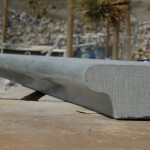 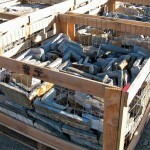 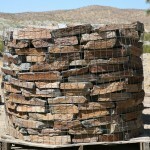 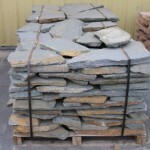 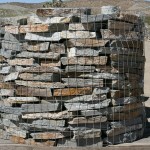 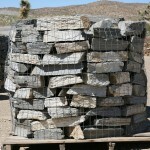 It may be used for patios, walkways, driveways, barbeques, fireplaces, water features, ponds, column tops, stairs, etc. 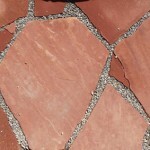 Coverage will vary between 120-150 square feet per ton.